As someone who subscribes to the Makers Empire newsletter, you understand the learning potential of 3D technology. 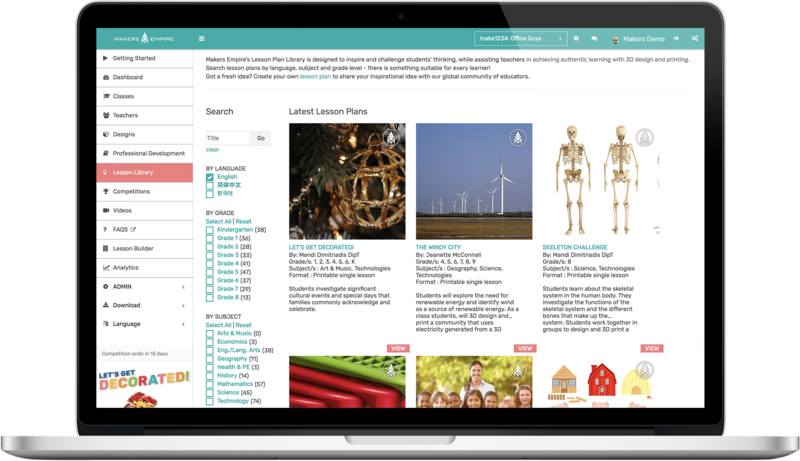 We now invite you to join the Makers Empire community as a School Subscriber. 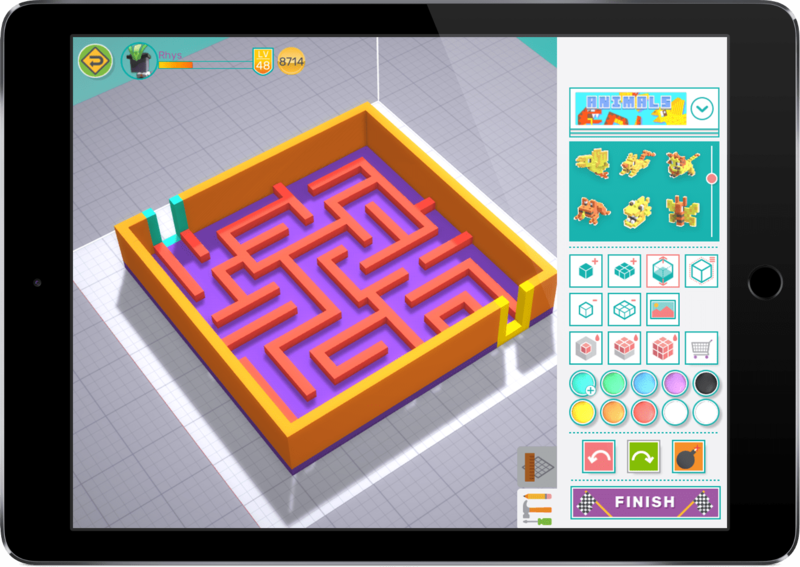 Makers Empire helps schools maximise the learning potential of 3D technology, cover Design & Technologies curriculum, and teach Design Thinking, STEM concepts and 21st-century learning skills. 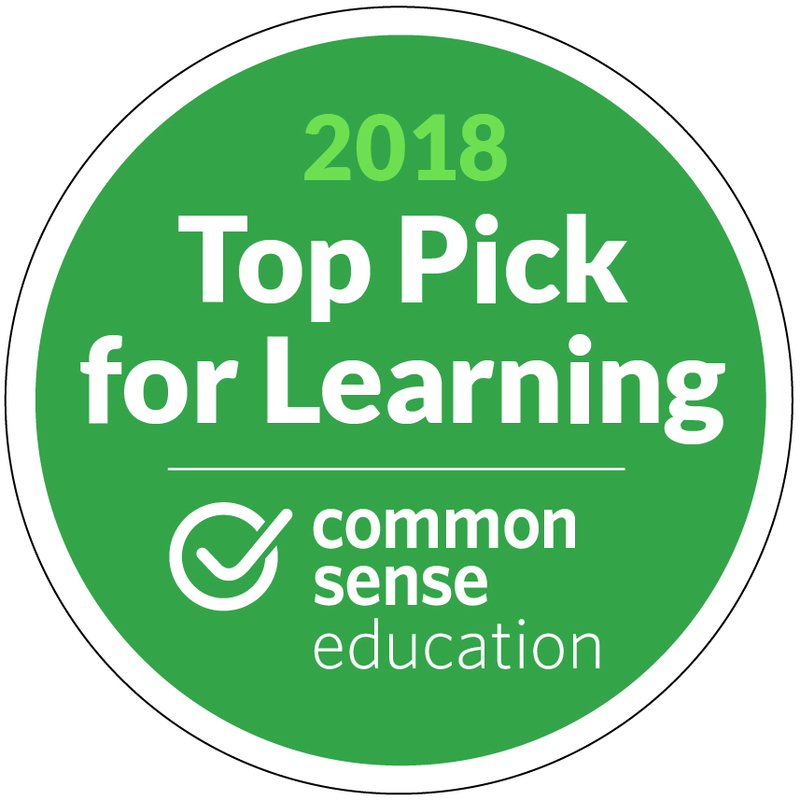 Teachers are supported by comprehensive resources, easy to use software and class management tools, professional development, and ongoing, timely support provided by Makers Empire’s customer service team. But don’t just take our word for it. 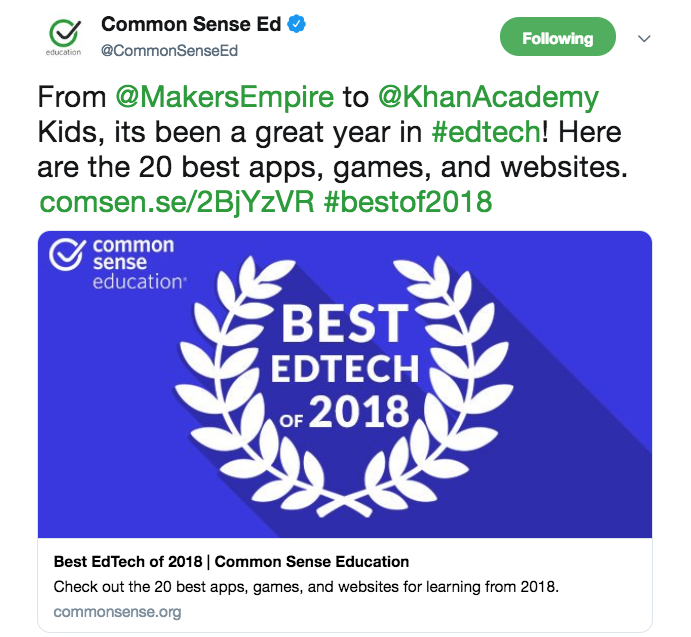 Makers Empire came second out of 180 EdTech products reviewed by the learning experts at Common Sense Education in 2018. 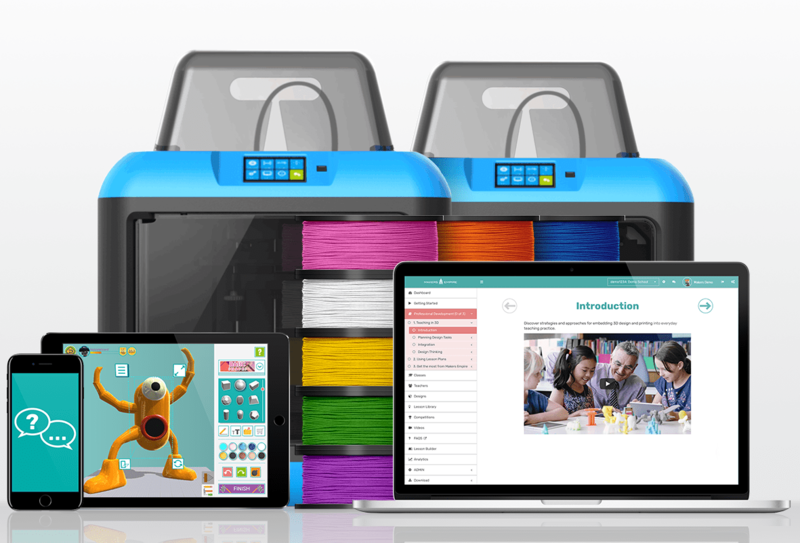 Your school will receive 15% off the usual price when you purchase a Makers Empire’s School Subscription or Makers Empire 3D Printer Package. 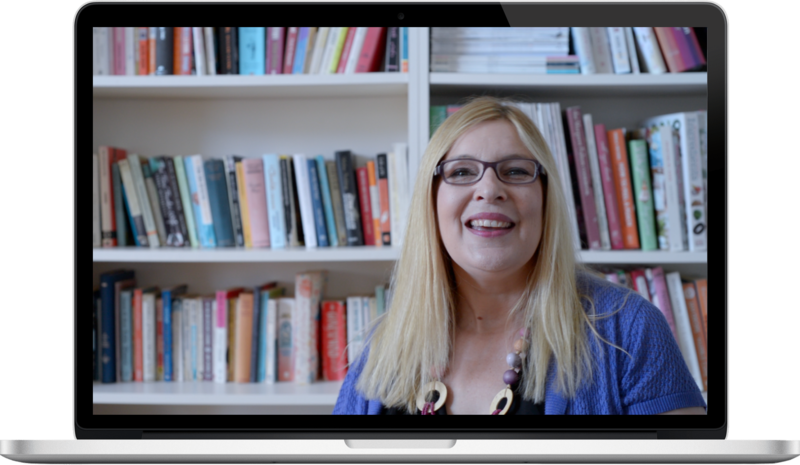 Use this discount code — “Newsletter15%” — when buying or requesting a quotation for Makers Empire to qualify.